To mark the 50th anniversary of Russian, East European and Eurasian studies at the University of Oregon, faculty members will stage an international conference on the role and history of Russians in the Northwest. 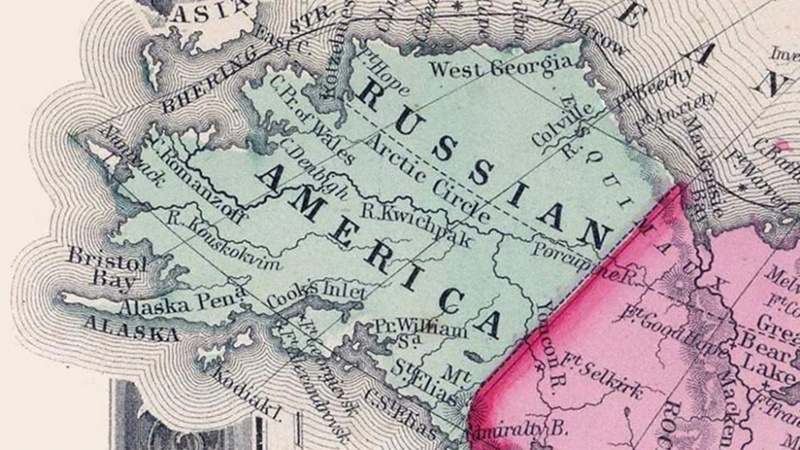 “Russians in the Pacific Northwest: From Fort Ross to the Aleutian Islands” will be Friday and Saturday, April 6 and 7, in the Gerlinger Alumni Lounge. It is the first conference in Oregon to take stock of the role of Russians in the vast region spanning Alaska to Northern California from the 18th century to today. The event will include a keynote address by Russian historian Andrei Grinev of St. Petersburg Polytechnic University and scholarly presentations on a range of topics representing a number of disciplinary perspectives, including anthropology, art history, ethnic studies, history and religion, as well as cultural programming for the broader public. Presentation topics will include the history of Russian trade and colonization in the region, environmental and immigrant history, the interconnected histories of Russians and Native Americans in the region, and Russian art and religion of the Pacific Northwest. The event will provide a window into the complex and multifaceted history of Russians in the region — a topic of special significance in Oregon, which has a large Russian diaspora. Events aimed at a general audience include a presentation by staff members from the Fort Ross Conservancy on Metini-Fort Ross; a talk by courtesy professor Tamara Morris, an expert on Old Believer communities in Oregon; and a lecture by artist and writer T. Edward Bak on his graphic novel on Georg Wilhelm Steller and Russian Alaska.